Not Oscar, but he’s gold and handsome! But why do we desire recognition so strongly, even when it may come from people we don’t know (and who don’t know us)? I think it comes down this: we want to matter, and to know that our existence has purpose or meaning. Receiving recognition, or even acknowledgement lets us know that someone has noticed us. Whether it comes in the form of a pat on the back or words of praise or even in a friendly expression, to be recognized is to realize that we are not invisible. Furthermore, when we are recognized for our strengths and achievements, we feel confident and our self esteem grows. It feels so supportive to receive reinforcement from our families and peers. Today, my stepson asked me about recognition. He is a recent graduate with an associate’s degree and has been employed part-time, for the past five years, at a local grocery store which will soon be closing. He wondered about recent conversations with family friends who seemed to show more interest and give more recognition to his impending layoff than to his recent successful completion of his degree. What he really wanted was to feel validated by our friends; to feel elevated. For my stepson, to attain this degree has been a major accomplishment in his life, and it did not come easily to him. We talked about it for some time and I told him that I thought that our friends probably saw these two aspects of his life as separate from each other. While his accomplishment was a very positive aspect to be praised, our friends may have shown more concern for his suffering a potentially difficult time ahead. Having been through a layoff myself, I know how difficult it can be to come through it and to find new employment. My guess is that our friends felt that way and wanted to offer comfort. Unfortunately, in my stepson’s view, the impending layoff, an event out of his control, received more attention than the accomplishment that was totally in his control. While I know that it is often difficult for my stepson to appreciate or understand other people’s feelings (and expression of those feelings), I can understand why he felt the way he did. 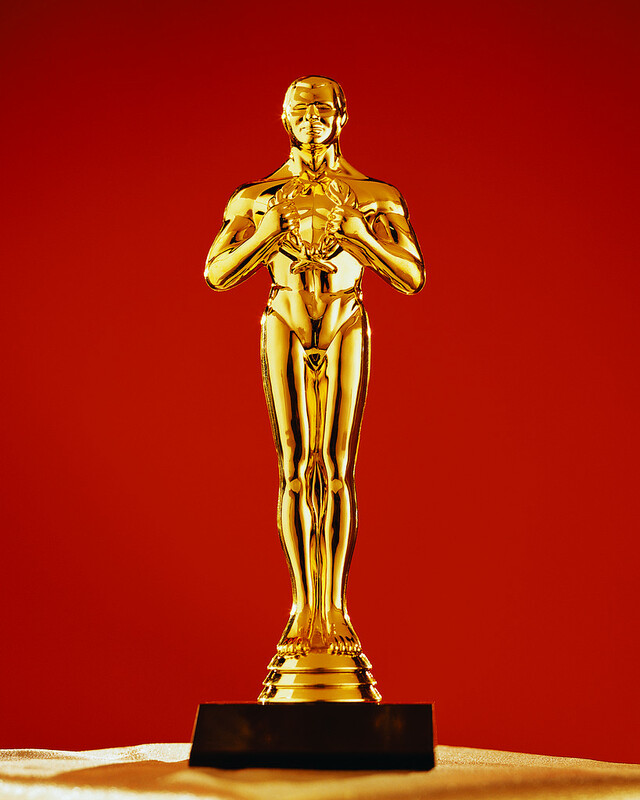 So on Sunday I will be watching, like millions of people, to see the glamorous “stars” walking the red carpet and coming to the stage to receive their Academy Awards: the gold “Oscar” that symbolizes recognition and validation. And I will enjoy all the excitement and celebration of the event. And I will remember that while not everyone will receive an award, many people will deserve to be recognized. You only need to read the credits at the end of any movie to know that so many people are involved in the creative process that brings joy and entertainment to us all. And that, to me, is worth recognizing. Good Article! Your point is so valid!